Looking for your next read? 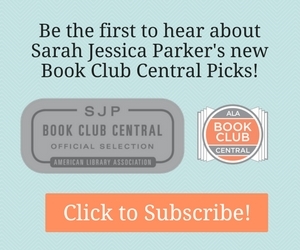 Take our quiz to find our which first novel you should read next. These are the debuts that everyone will be talking about! Read Excerpts of the 9 Debuts You Need to Know in Our Fall 2016 Debut Fiction Sampler. 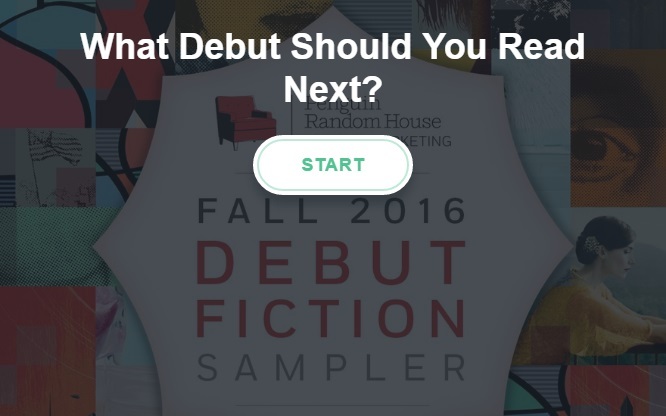 We want to know what debut novel you should read next! Share your results on Facebook and Twitter! Featuring excerpts of the hottest summer titles—from literary fiction to thrillers to women’s fiction—, our Refreshing Reads Sampler is perfect for the patrons at your library who want a taste of their next read. Click to Read or Download the Sampler. Click for More Information on Our Featured Titles.